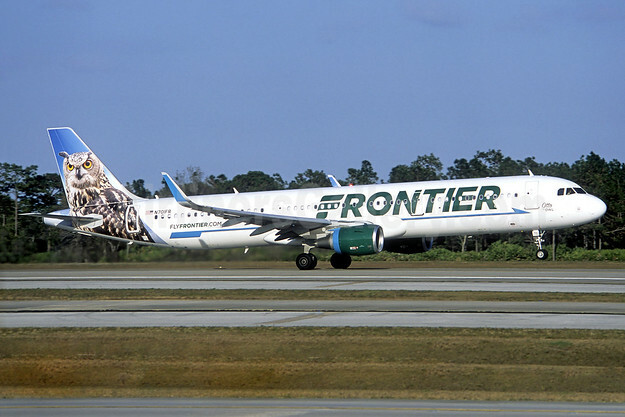 This entry was posted in Air Travel, SACRAMENTO, Sacramento International Airport and tagged Airfares, Frontier Airlines, Sacramento Ca, Travel. Bookmark the permalink. ← Early Morning Flight out of Sacramento International Airport? Plan Ahead!